Have you won the latest LTTV-signed ball? 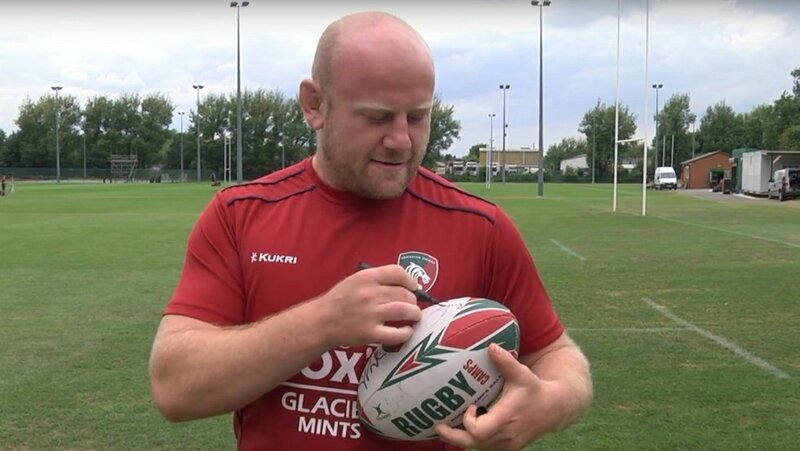 Congratulations to season ticket holder Paul Studley, who has won a Leicester Tigers ball signed by players and coaches interviewed in recent weeks on LTTV. Viewers of LTTV will have watched players and coaches end their interviews by signing a Tigers ball. 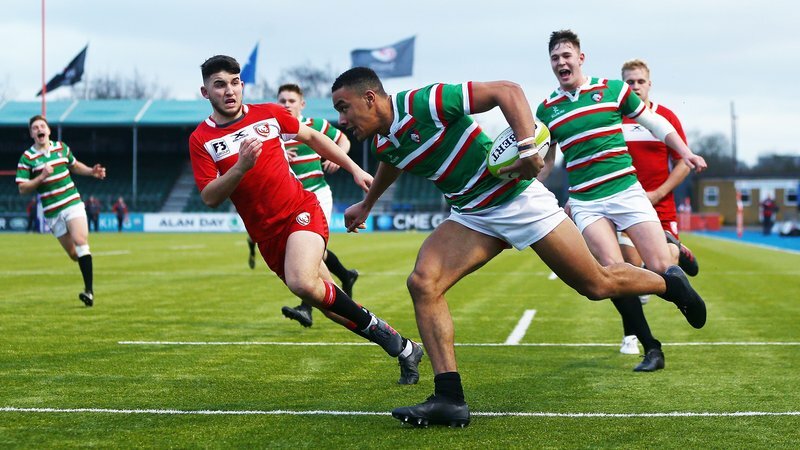 The ball was signed by Sam Harrison, Harry Wells, Geordan Murphy, Matt Smith, Brendon O’Connor, Matt O’Connor, David Denton, Will Spencer, Mike Williams, Mark Bakewell, Telusa Veainu, Jonah Holmes, Sam Aspland-Robinson, Boris Stankovich, Gareth Owen, Dan Cole, Henri Lavin, Jimmy Stevens, Joe Heyes, Kyle Eastmond, Ben White, Tom Youngs and George Ford. 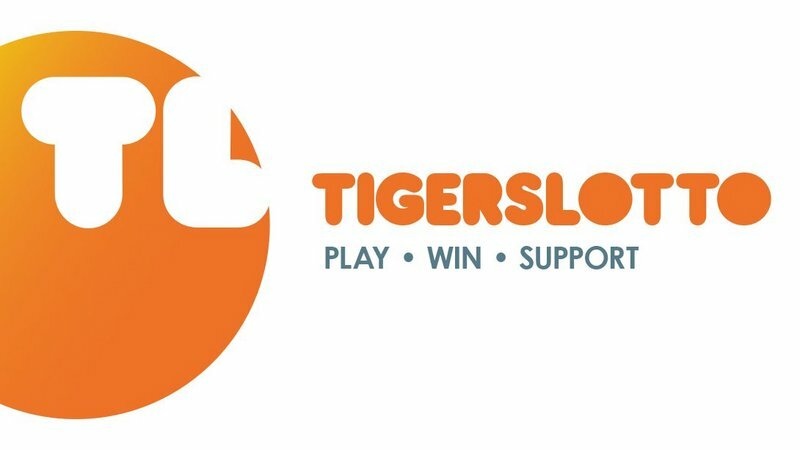 And it has been won by Paul of Sileby in Leicestershire, a season ticket holder in the Holland & Barrett Stand, after he correctly named George Ford as the scorer of Tigers’ first try this season. Keep an eye on the club website and social media channels for more competitions.